We are the 6-12th grade youth of Bridgewood Church. We are a generation who wants to be known for being passionate, pure, honoring and bold. In Crave, we have incredible music, helpful & powerful talks, tons of fun, great events, and leaders that really care. We can’t wait to have you come check it out! During the Fall, Winter, & Spring seasons, Midweek (6-12th) happens every Wednesday night from 6:45-8pm. Yes, you are young. But we believe that you are packed full of potential! Every Sunday, we dig deep into what the Bible tells us about who God is, who we are, and how we are able to live our lives. It’s a great place to discover and develop your own genuine relationship with Jesus. You will get to experience small groups, big activities, opportunities to make a difference and a lot of new friends! It happens every Sunday morning and we’d love to see you there! 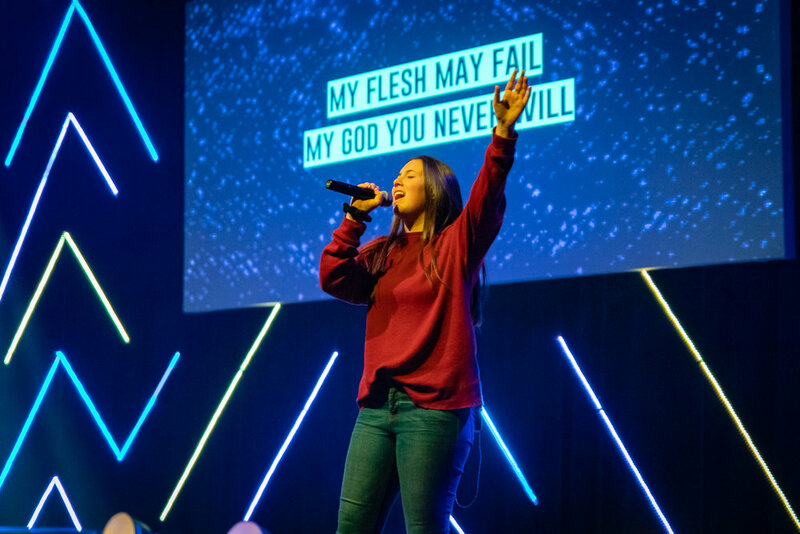 LIFEgroups are a great place where students have the opportunity to become part of a group where they will have conversations about their faith and will be able to apply God’s Word directly to what’s going on in their life. 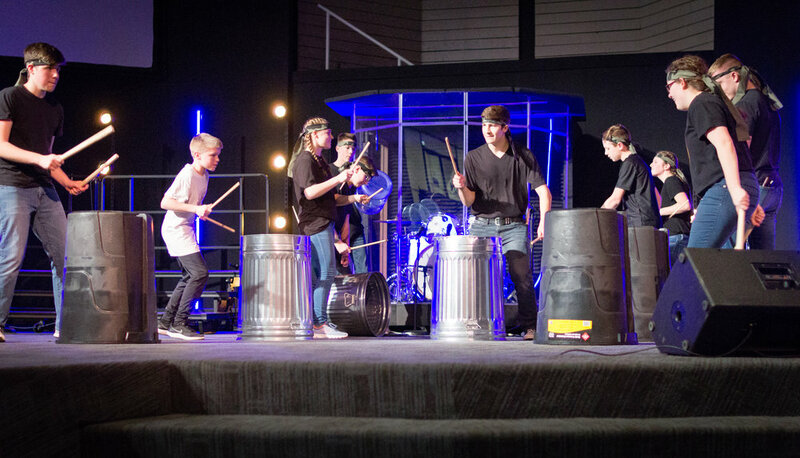 Fine Arts Festival is a discipleship tool of AG Youth Ministries designed to help students discover, develop and deploy their ministry gifts. Beginning in September each year, over 65,000 junior and senior high school students begin preparing their entries for the district and National Fine Arts Festivals. Students may enter as many as 75 categories offered in 9 main divisions: Art, Communication, Dance, Drama, Enterprise, Exhibition, Instrumental, Vocal, and Writing.